It takes patience and training to be able to determine the condition of a roof just based on its appearance and visual makeup. The best roofing contractor in Omaha NE has this skill though and is trained in understanding signs of a healthy and unhealthy roof. Commercial Omaha roofing contractors understand that your roof is one of the most critical aspects of your home or building, and needs to be maintained to perform at it’s most optimized potential at any moment of any day. 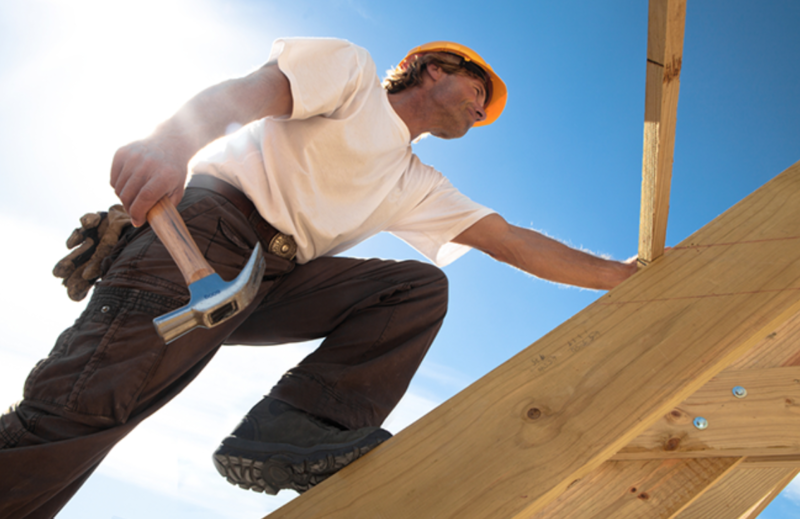 How can you take advantage of Omaha NE roofing contractors? Scheduling a roof inspection, one of the best investments you will ever make. From roof repair in Omaha NE to roof inspections, the best roofers are here for you. Why are roof inspections so important when commercial roofing in Omaha NE? Roof inspections are an essential part of commercial and residential roofing in Omaha. It’s recommended that a homeowner or building manager should schedule multiple roof inspections a year, to ensure the health of your roof. If an issue is found before becoming serious, it can be fixed, and a solution can be found a cheaper cost, while also ensuring that your roof will have the most extended lifespan possible for the Omaha NE environment. Ensure your new roof’s long lifespan by getting a roof inspection from the best roofer in Omaha today! There are so many factors that can affect the condition of your roof, which is why routine roof inspections are so necessary. Accounting for weather damage, the direction of the sun, and insulation issues, your roof is responsible for a lot of household protection, and it is easy to assume everything is okay, but that may not be the case. Schedule a roof inspection today!